Regulation (EC) № 2201/2003 of the Council on jurisdiction and the recognition and enforcement of judgments in matrimonial matters and matters of parental responsibility as well as the law applicable to divorce and legal separation. 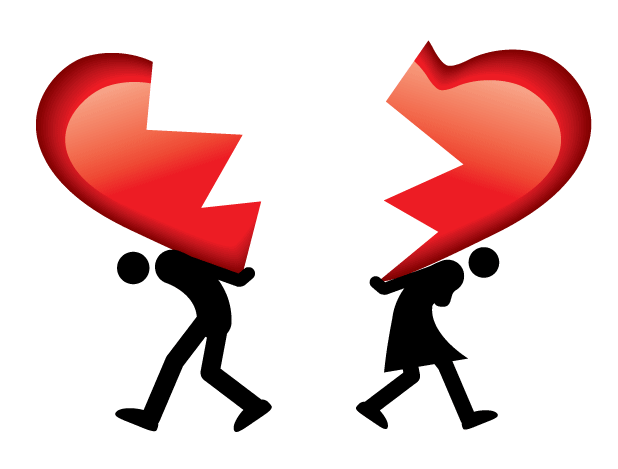 Under Regulation (EC) № 2201/2003 the possibility to choose the law applicable to divorce and legal separation should not harm the superior interests of the child. Before the competent jurisdiction and applicable law, it is important for spouses to have access to updated information on essential aspects of national and Community legislation and procedures relating to divorce and legal separation. The possibility of choosing by common agreement the jurisdiction and the applicable law should be without prejudice to the rights and equal opportunities for spouses. Judges in the Member States should be aware of the importance of an informed choice of the two spouses concerning the legal implications of the agreement. This is determined by the "habitual residence", which means place of habitual residence of the person. At the time of conclusion of the agreement that the Member State of habitual residence of the spouses of at least three years, provided that the situation is not completed more than three years before the court was seised, or at the time of concluding the agreement by one spouses is a national of that Member State or in the case of United Kingdom and Ireland, the "domicile" in the territory of one logs from those two Member States. An agreement conferring jurisdiction may be concluded or altered at any time, but at the latest when the court is seised. It shall apply to the last court level. The agreement shall be in writing, dated and signed by both spouses. If the law of the Member State in which the habitual residence of one of the spouses at the time of conclusion of the agreement lays down additional formal requirements, they must be met. If the spouses are habitually resident in different Member States whose respective laws stipulate additional formal requirements, the agreement shall be valid if the requirements of one of those laws. If the agreement is part of a marriage contract must be fulfilled formal requirements of that contract. b) the Member State in which the marriage took place. The spouses may agree to designate the law applicable to their divorce or legal separation provided that such law is in conformity with the fundamental rights enshrined in the Treaties and the Charter of Fundamental Rights of the European Union and the principle of public policy.